Peripherally inserted Single Lumen Central Venous Catheter. 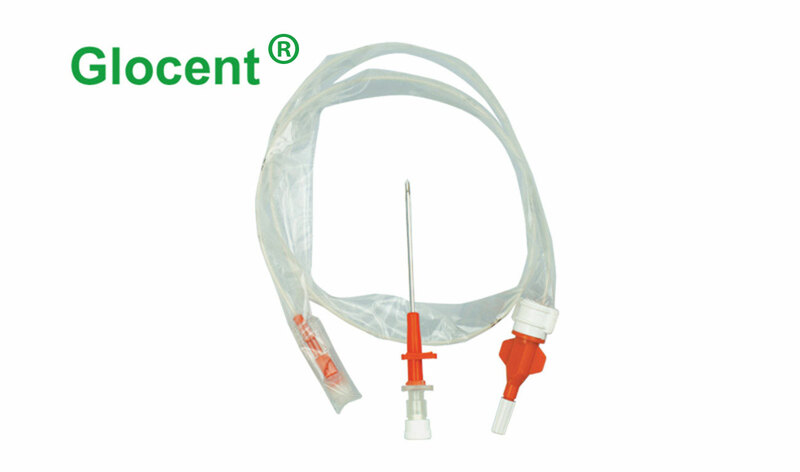 Specially coated, flexible polyurethane catheter. Removable stylet adds rigidity to the catheter during insertion. Extremely bio-compatible, soft and knik resistant catheter. Full length, four radio-opaque lines for accurate radiographic detection. Insertion depth marking every 5 cm to determine exact catheter position. Smooth tip aids atraumatic insertion.